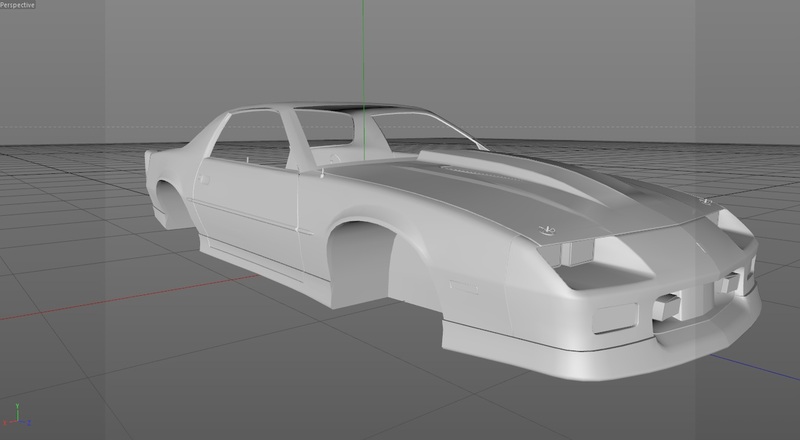 Post subject: Cinema 4D Car Modeling Help? Basically what I'm trying to do is delete all the polygons that aren't in the front clip of the car. (Front bumper, fenders, etc.) So I've been trying to use the live selection tool in polygon mode to select the polygons that need to be deleted, but it is not working correctly. Here are a couple images. Notice how the original looks just fine. 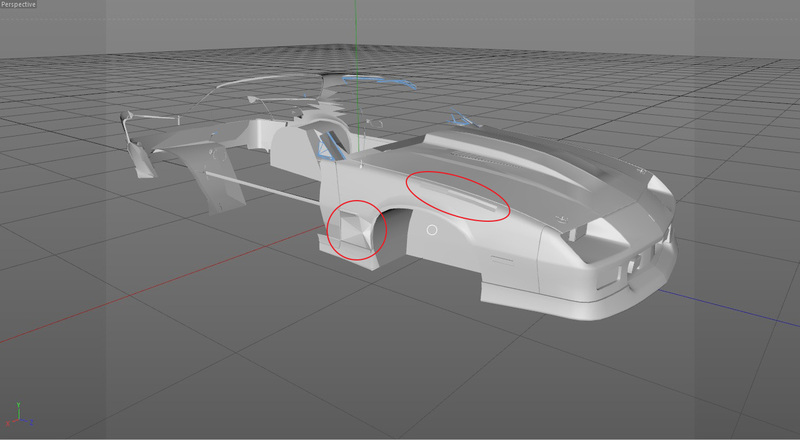 Then notice how when the polygons are removed, the fenders are very rough and no longer smooth? Can somebody explain why this is happening, or how I can fix it? I need to see the wireframe to understand what is happening. But my guess is that you are not deleting but collapsing the polygons.